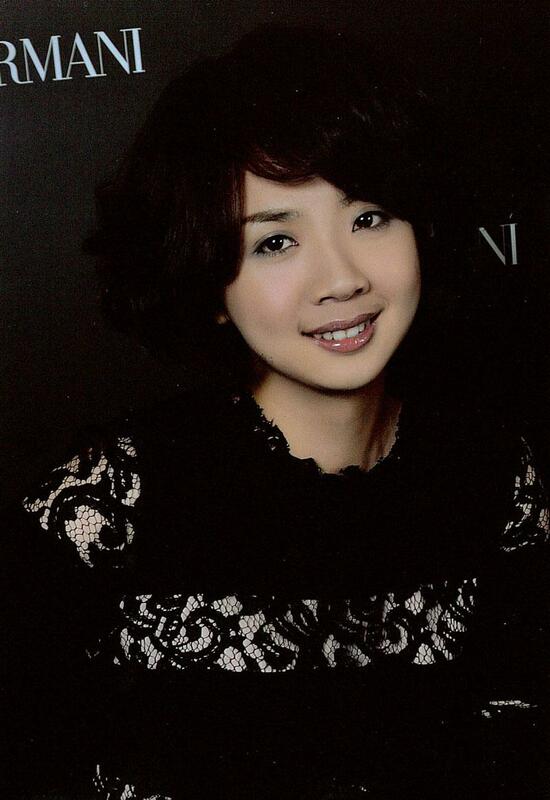 Ms. Cheng graduated from Chinese Cultural University, Institute of Arts/ Music Group. 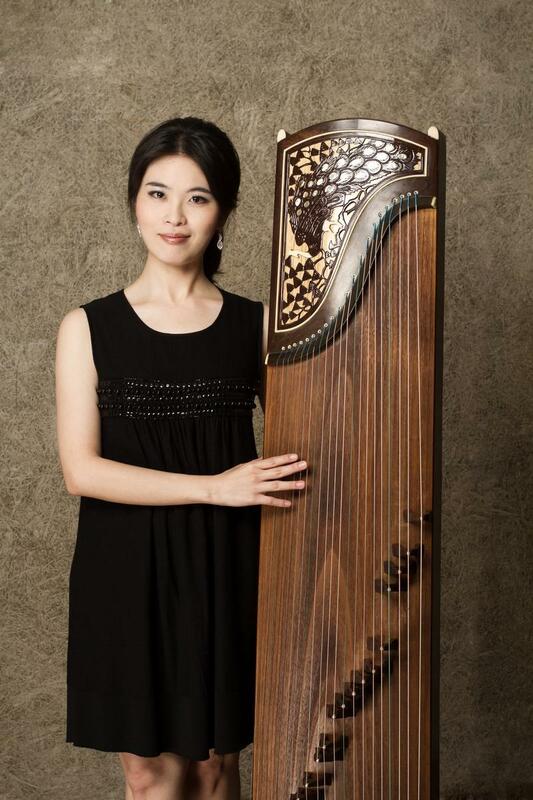 She is the first master of Yanqing performance in Taiwan. 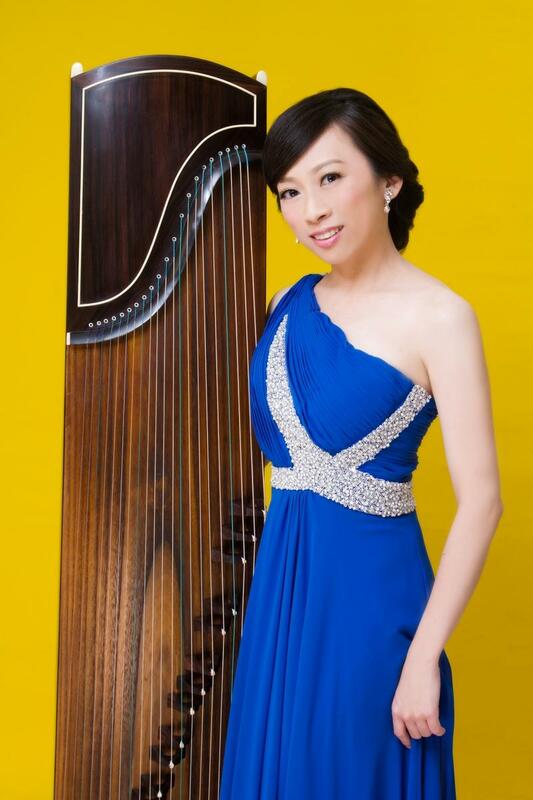 She has excellent playing skilled, sound sweet and rich in musicality. 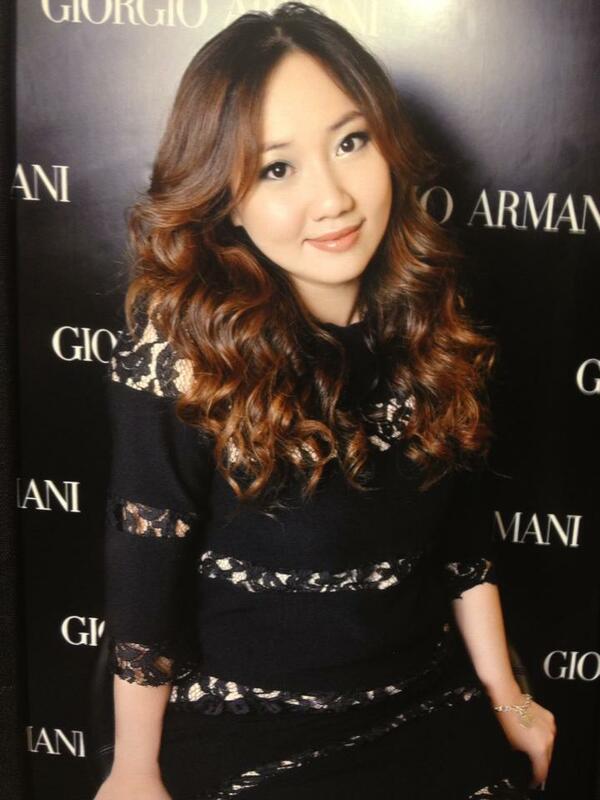 Now she is an outstanding Yangqin performer in Taiwan. Since 2008, she has invited to Japan, America, China and Korea to have performance. 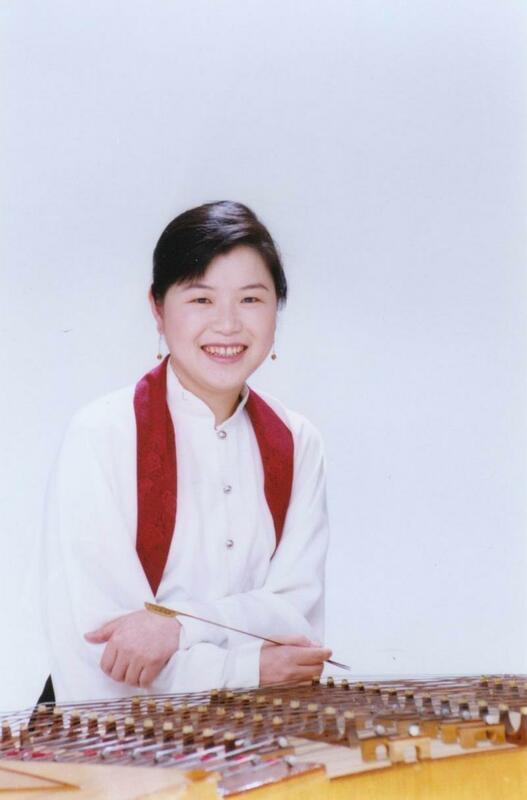 She also joined several famous Chinese music orchestra in Taiwan, like Fo Guang Shan Sounds of the Human World Buddhist Chinese Orchestra, Taipei Chinese Orchestra of youth part and Q6 New Lady Sizhu Jazz music workshop and. 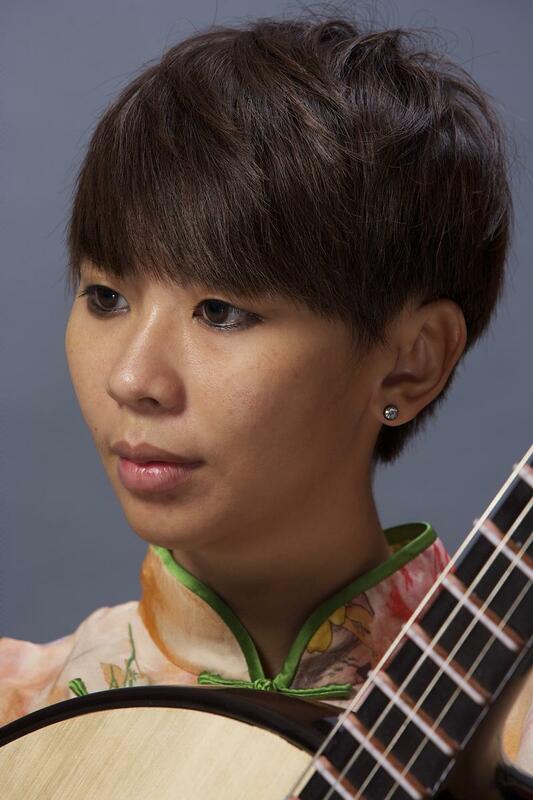 Now she is Yangqin performer in Chai Found Music Workshop.